Hello, friends welcome to another article by technoshaman. So friends today I will tell you about SEO tools and which is the best SEO tools.SEO(search engine optimization) is the very very important thing for blogger it helps you for growing your site and traffic also.SO let's start. 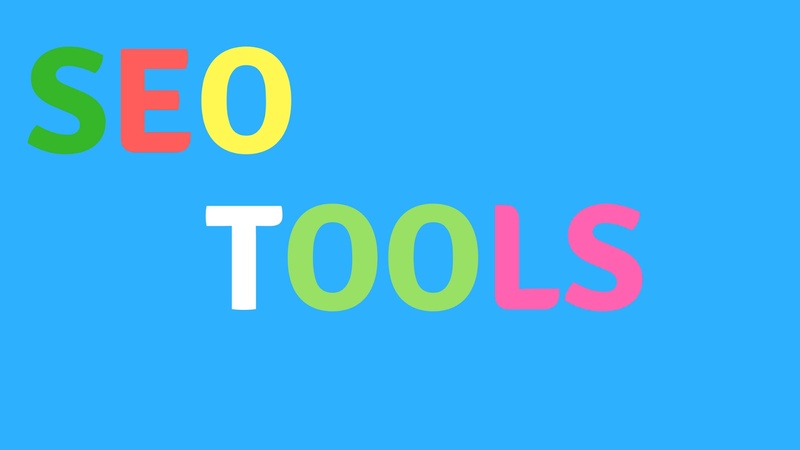 These SEO tools are best for SEO but these are not free these are paid but these are very amazing really amazing tools I use ahref tool its very good you should use these but if you have not some money or you are a beginner so you should use free tools like-LXR marketplace.com this tool is free and easy to use it has some features that are very nice like-inbound link checker that is also called backlink checker so you can use this tool its free of cost. But if you have money so I suggest you ahref tool ahref is most popular SEO tool in the world ahref is a toolset for marketing and running data. Ahref covers backlink checking, competitor analysis, keyword researching and more. You can use three 7 days trial and after as your wish. Why SEO tool is important-Because in SEO tools you can check your competitor backlinks and keyword research that is very important for you. Seo tools will grow your site and backlinks also. Seo tools are very important for checking backlinks of your competitor and keyword researching I use SEO tools. For keyword researching, i suggest you Google keyword planner google keyword planner is free and its very useful tool for your website go to adword and click on keyword researching and then search your keyword after processing your result will be shown you can see traffic on keyword which you search and you can also see the bid amount. Google keyword planner is also a tool and that is called a keyword tool. And Google webmaster is a very popular and free tool where you can see the data of your blog means where you can see the search analysis and more of your site I highly recommend you for google webmaster if you are a beginner so this tool is very important and useful for you submit your site in google webmaster and also bing webmaster it is also a tool but most important is google webmaster. If you have any question related to this so comment on below.